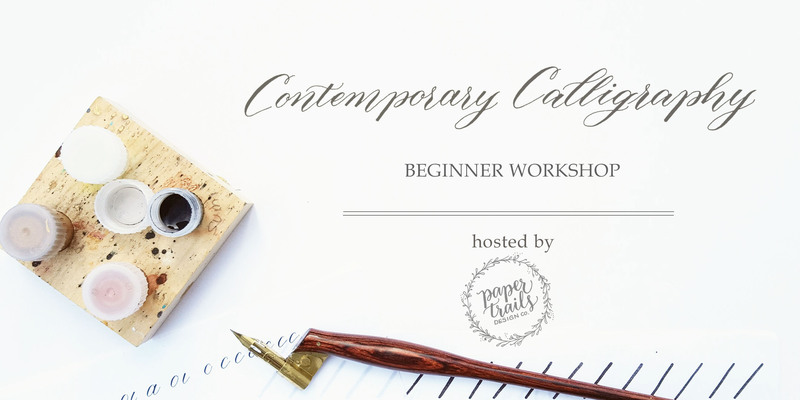 Join me for a fun evening learning calligraphy! This class is intended for beginners with little to no experience in calligraphy. You will learn the techniques of traditional copperplate calligraphy adopted into a contemporary, fun style. This workshop will focus on the basics: using a calligraphy pen and nibs, learning basic strokes, and the lowercase alphabet (you will also be provided with additional handouts of the uppercase letters). The class size is limited to 10 students so there will be a lot of time for individual instruction. A starter kit is included in this workshop that will have all the tools you need to keep practicing at home. I’m providing my favourite writing supplies in this kit including extra nibs, practice paper and lots of practice handouts and resources.